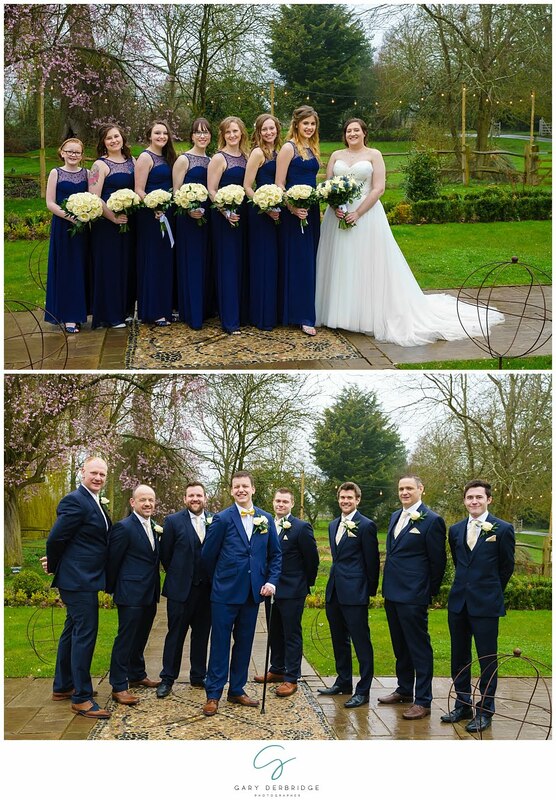 I was recently the Wedding photographer at Houchins Wedding Venue for the marriage of Leah and Matt. 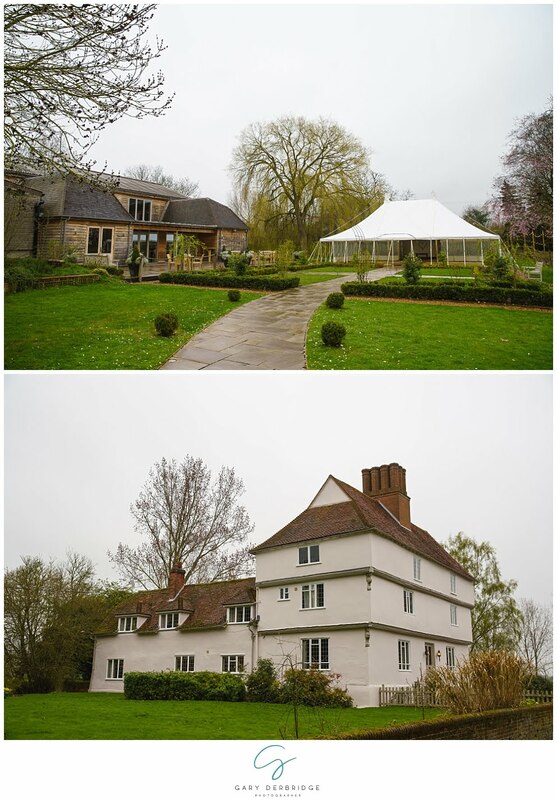 The weather wasn’t quite on our side during the day, however we were lucky to get 2 spells to nip outside and make the most of the stunning location. I managed to capture so many gorgeous photos throughout the day. Below you can find out a little bit more information about their wedding day, as well as some of my favourite shots. 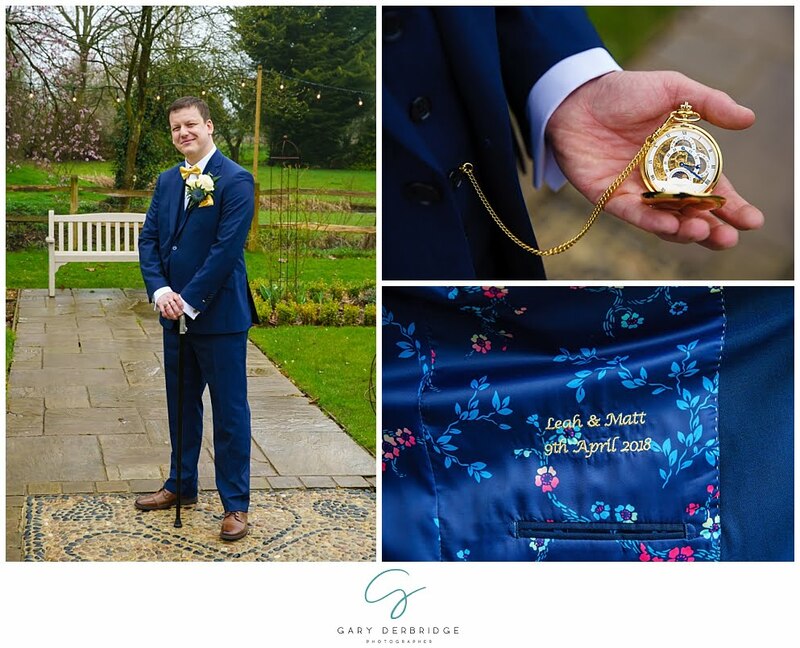 To find out more information about my Wedding Photography services, please get in touch on either gary@gdphotographer.co.uk or 07852 457661. Our mutual friend Gina (bridesmaid) introduced us at an accoustic night in Chelmsford! We had spent the day in London at a tour of Shakespeare’s Globe for my Birthday. We went to a lovely little French restaurant for dinner and he surprised me! 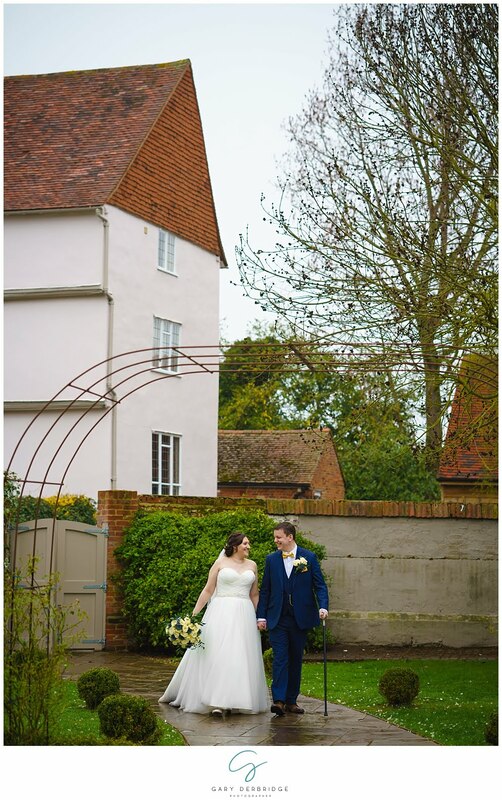 We chose to book Houchins in Coggeshall after attending a wedding fair there. 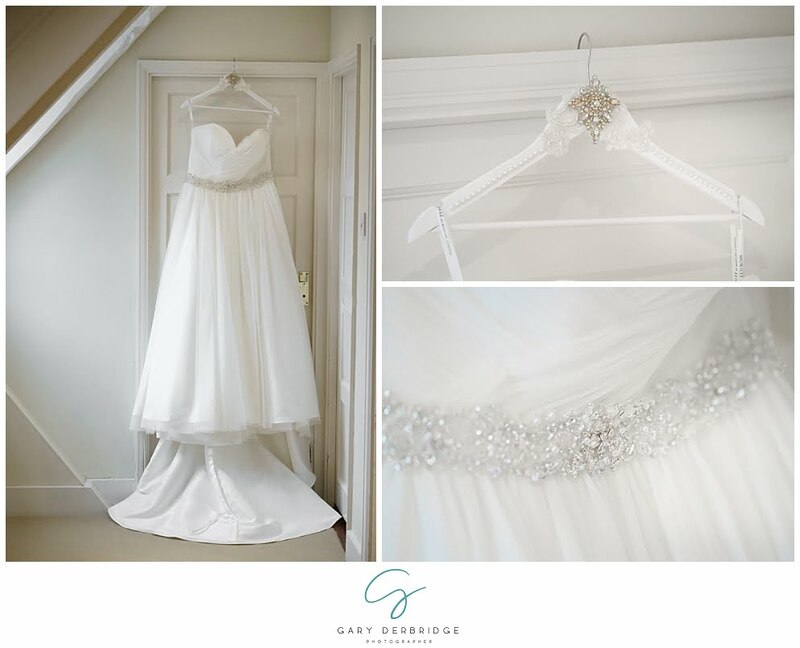 We immediately fell in love with the look and layout of it, and found the staff to be so friendly and helpful, that we couldn’t imagine wanting to get married anywhere else! 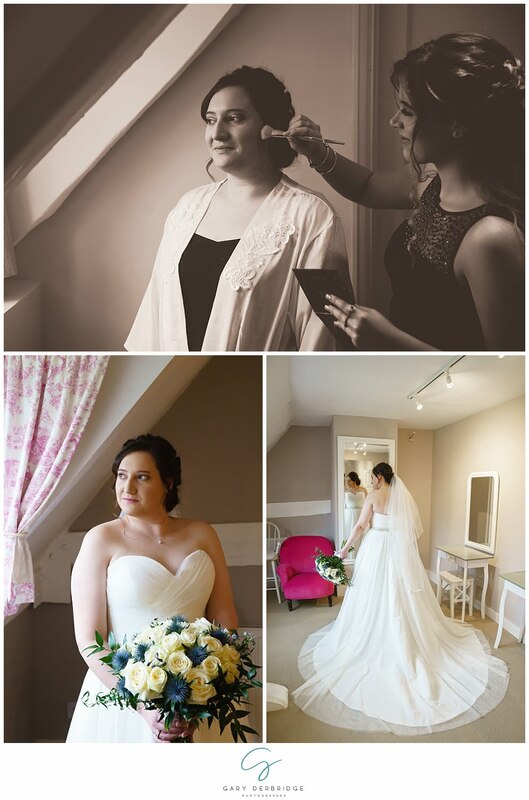 Bellissima Weddings in South Woodham Ferrers. 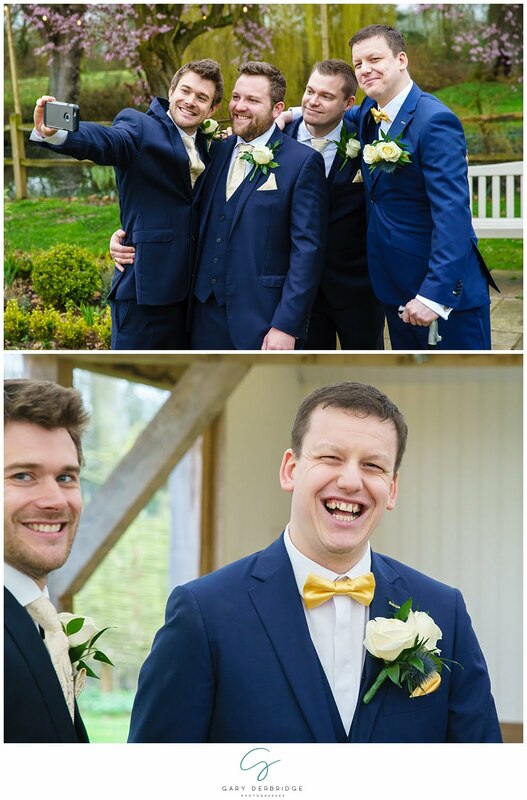 Matt’s suit was made to measure by Moss, and the groomsmen had suits hired from there as well. Our theme was literature, as we are both avid readers! 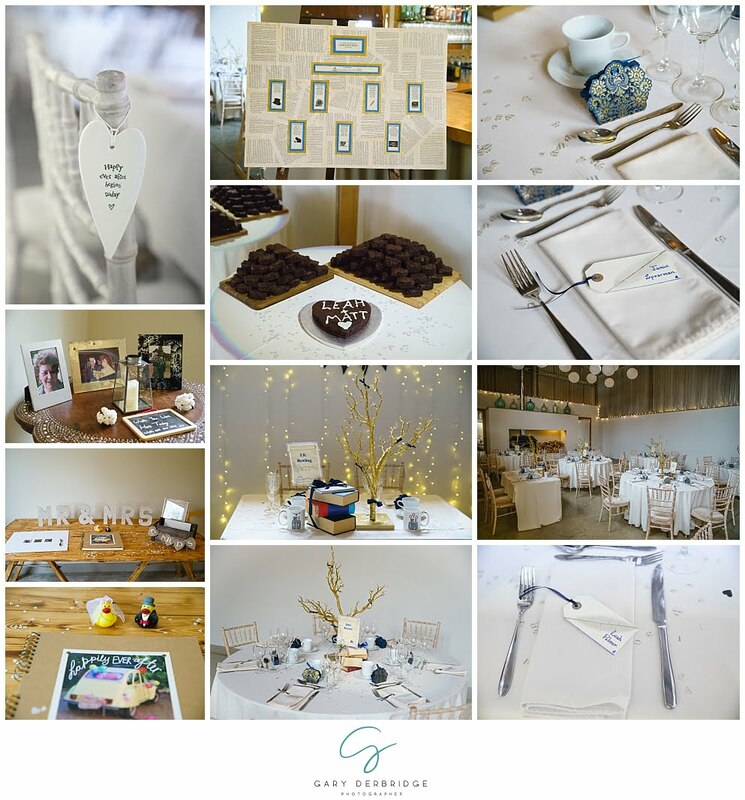 We chose navy blue and gold as our colour scheme too. Don’t leave yourself too much to do at the last minute! This is a hard one to answer! All the photos are amazing. 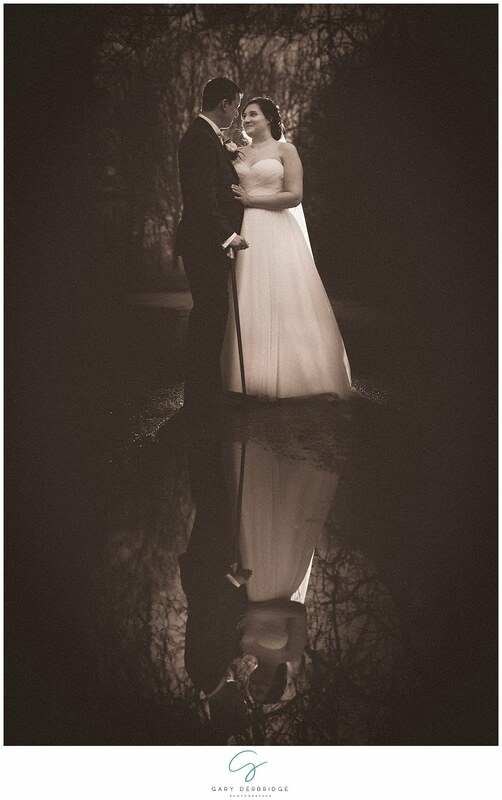 We absolutely love the ones with our reflection in the puddle. We also love the ones from the bench where we were photo-bombed by one of the page boys! Without a doubt! 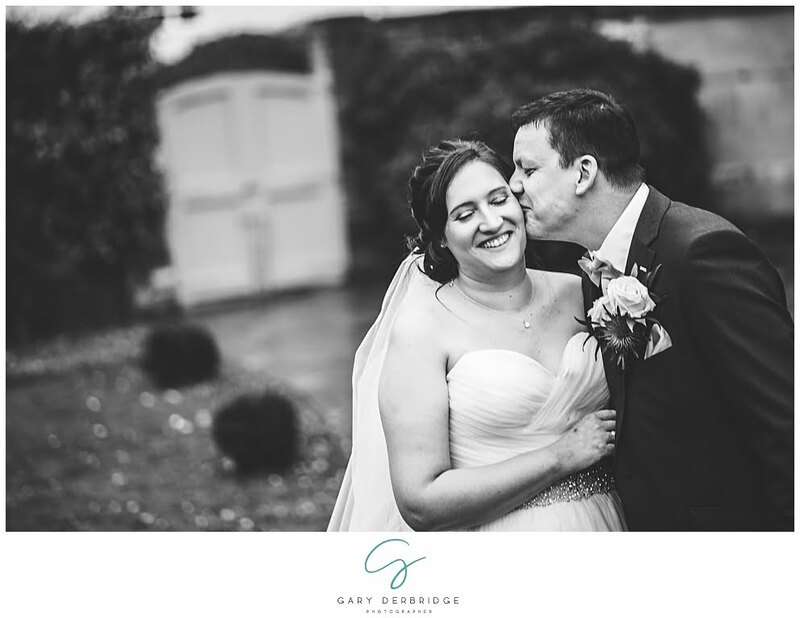 Neither of us particularly enjoy being photographed, so it was very important for us to find a wedding photographer that we could be comfortable with, so we could not only enjoy the day itself, but also be happy with the pictures afterwards. 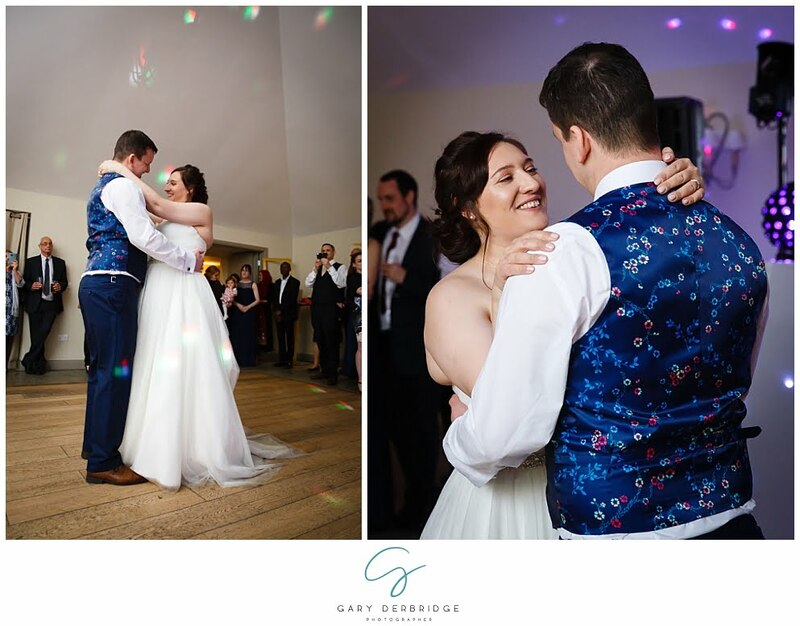 Gary didn’t disappoint us! 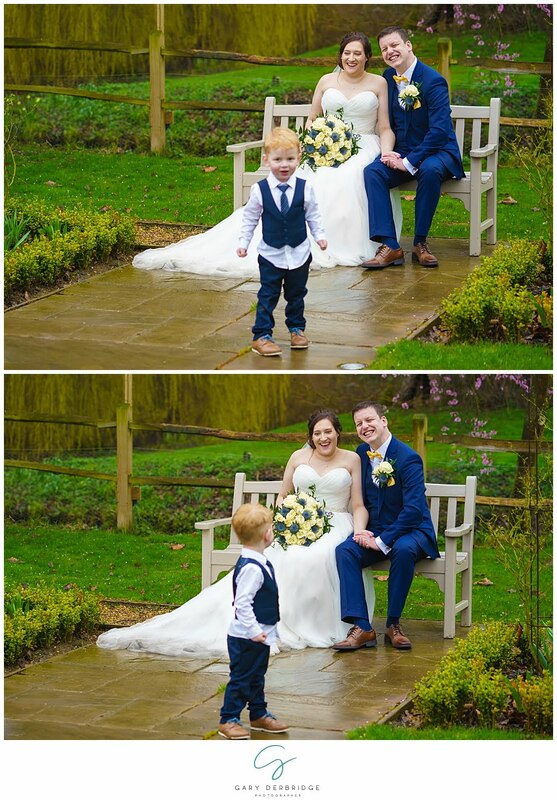 He was brilliant on the day and we couldn’t be happier with our photographs! Cake: The best chocolate brownies in the world, made by our lovely bridesmaid Suzanne.